(VEN) - In 2018, following the guidelines of the Communist Party and the state, the Vietnam National Oil and Gas Group (PetroVietnam) took drastic action to fulfill its tasks and achieved successful production and business results. Below are the five most outstanding achievements gained by PetroVietnam last year. 1. PetroVietnam basically completed the streamlining of its management apparatus as a parent company. It was the first business to complete the merger of its Party committee divisions with the technical departments having similar tasks. The organizational and personnel restructuring of PetroVietnam's management apparatus has been an urgent requirement for the group to strengthen and improve its efficiency in accordance with the requirements of the new situation, meeting its development objectives in the next stage. PetroVietnam has compiled and issued a Petroleum Culture Handbook. Along with that, for the first time, the rules of occupational ethics of PetroVietnam leaders and managers have been specified clearly. The love of people working in the oil and gas sector for their jobs has been passed from one generation to another, creating the identity of the sector's culture, which is the value that oil and gas workers must respect, preserve and develop. 2. 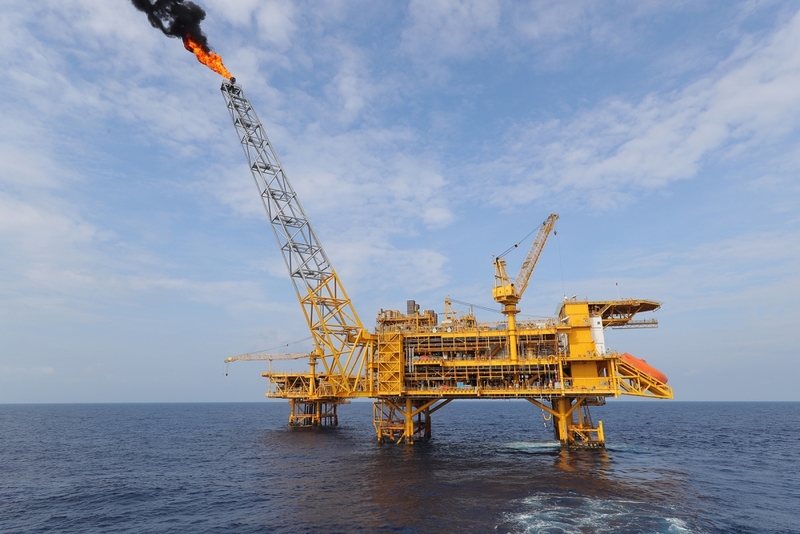 In 2018, PetroVietnam exceeded its production and business plans, especially the plan to increase oil and gas reserves, extraction output and financial indicators. The group fulfilled most of the 2018 targets assigned by the government ahead of schedule. Total oil and gas production reached 23.98 million tonnes of oil equivalent, exceeding the annual plan by five percent. Nitrogenous fertilizer production reached an estimated 1.63 million tonnes, exceeding the annual plan by 5.7 percent. 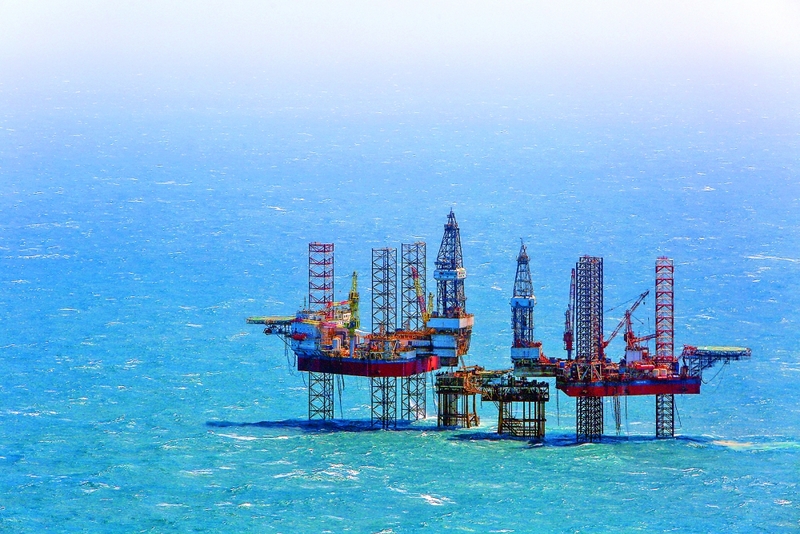 Total revenue of PetroVietnam reached an estimated VND626.8 trillion, exceeding the annual plan by VND96 trillion or 18.1 percent, and up 25.9 percent compared to 2017. Tax payments totaled an estimated VND121.3 trillion, exceeding the annual plan by VND47.5 trillion or 64.3 percent, and up 24.3 percent compared to 2017. 3. In 2018, PetroVietnam saw successful equitization of three member units: PetroVietnam Power Corporation (PV Power), PetroVietnam Oil Corporation (PVOil) and Binh Son Refining and Petrochemical Joint Stock Company (BSR). These are three large equitized enterprises of PetroVietnam with state capital contributions totaling VND89 trillion. Through the successful IPO of these three businesses, PetroVietnam collected VND16.5 trillion, recording a capital surplus of VND7.5 trillion. Including the equitization value and state capital withdrawals, PetroVietnam has collected 18.6 trillion. Following their equitization, production and business activities of the three businesses have thrived. 4. 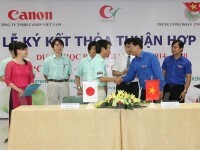 The Nghi Son Oil Refinery and Petrochemical Complex commenced commercial operations. With total investment of US$9 billion, the complex was designed to refine 200,000 barrels or 10 million tonnes of crude oil per day. 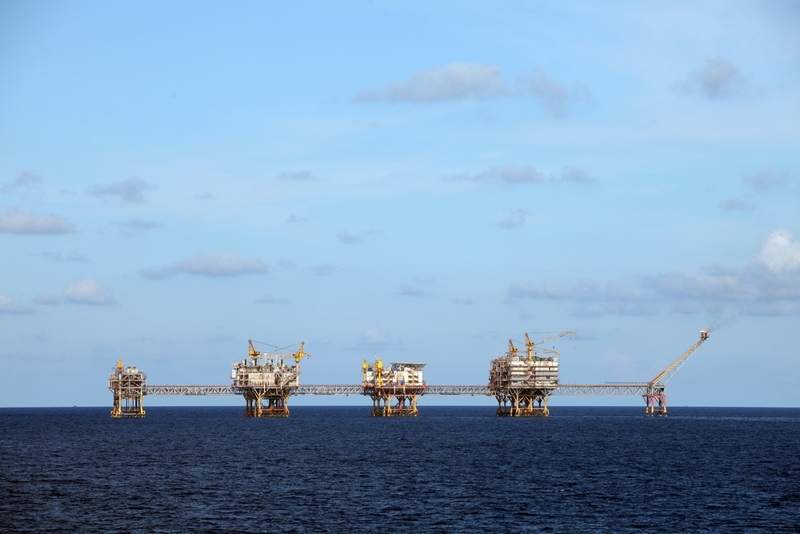 This is one of the major projects of the Vietnamese oil and gas sector. 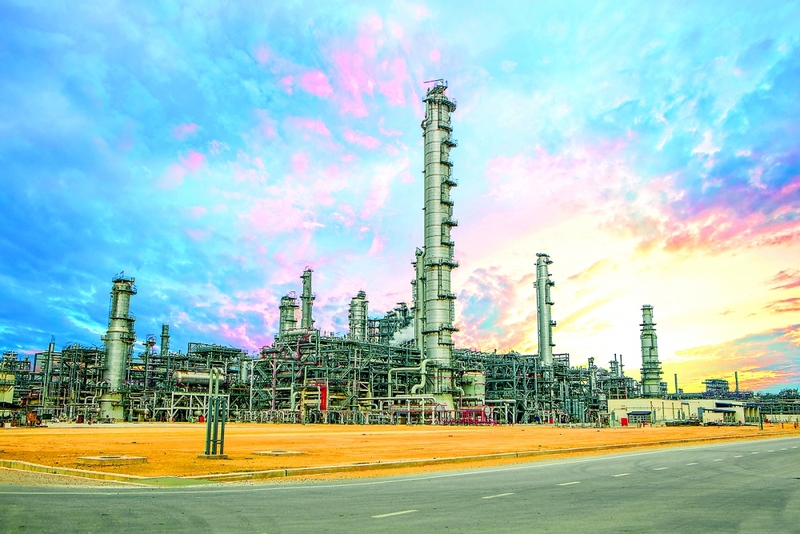 The commercial operations of the Nghi Son Oil Refinery and Petrochemical Complex are expected to contribute significantly to ensuring national energy security. 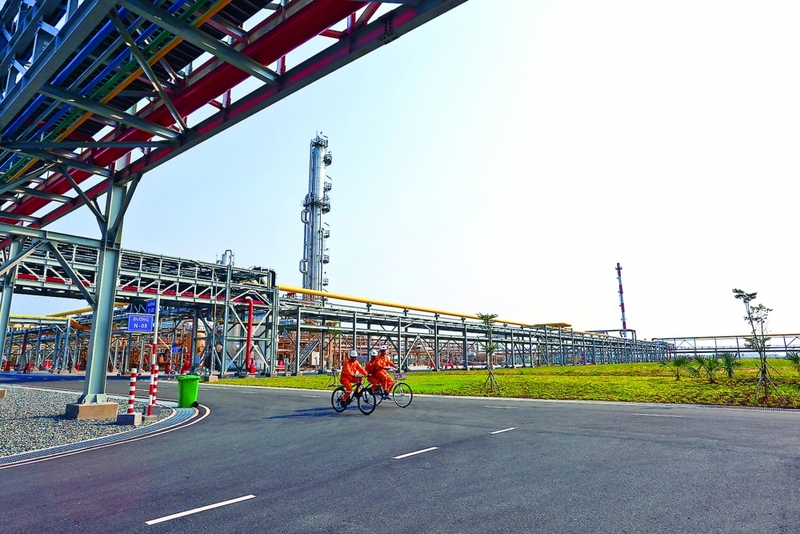 Together with the Dung Quat Oil Refinery, the complex will meet more than 80 percent of the domestic petroleum market demand, reducing Vietnam's dependence on imported products. 5. Inefficient projects showed positive changes. Examples include the Dinh Vu Polyester Plant, Dung Quat Bio Ethanol Plant, and Binh Phuoc Biofuel Plant). For more than half a year after it resumed operations of the Dinh Vu Polyester Plant, PVTex supplied the market with 2,200 tonnes of quality DTY yarn products winning customer trust. The Dung Quat Bio Ethanol Plant also resumed stable operations following a three-year interruption, ensuring product quality. The Binh Phuoc Biofuel Plant has completed maintenance and is ready to resume operations.